A nesting Cooper's Hawk in a distant tree at Santa Barbara Botanic Garden. It was barely visible with the naked eye. 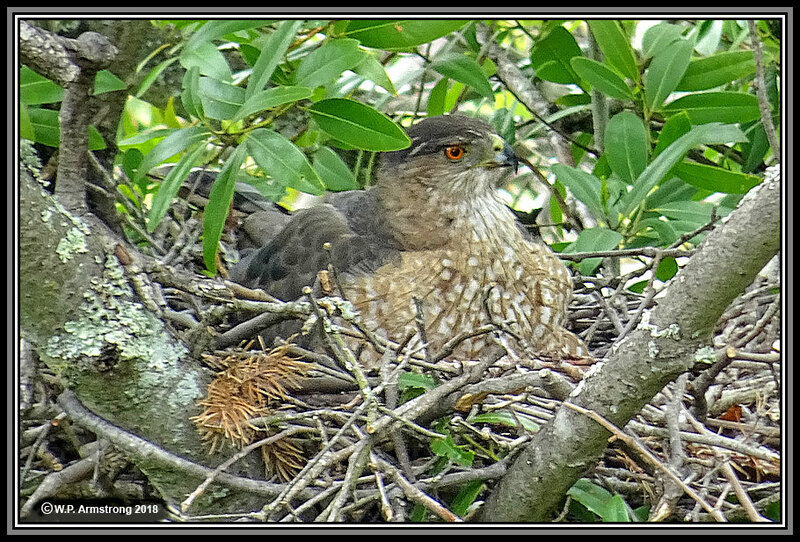 I took this image with a 30X Sony HX60V point & shoot pocket camera with maximum zoom. 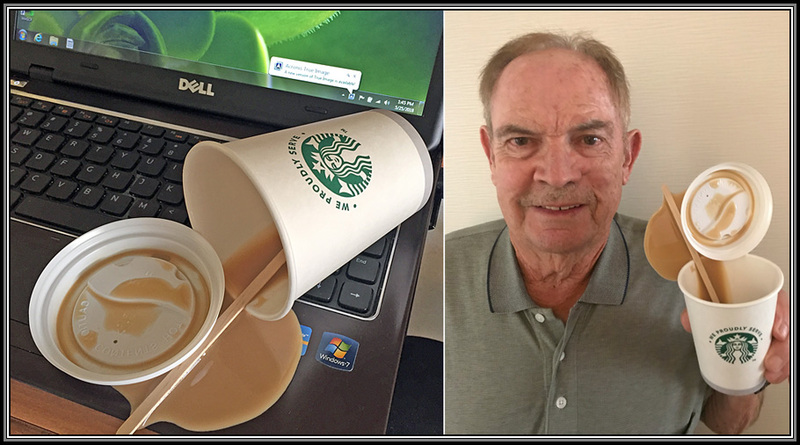 Spilling coffee on your laptop causes great anguish if it runs into keyboard. Luckily for me this spill was a prank meant to cheer me up! 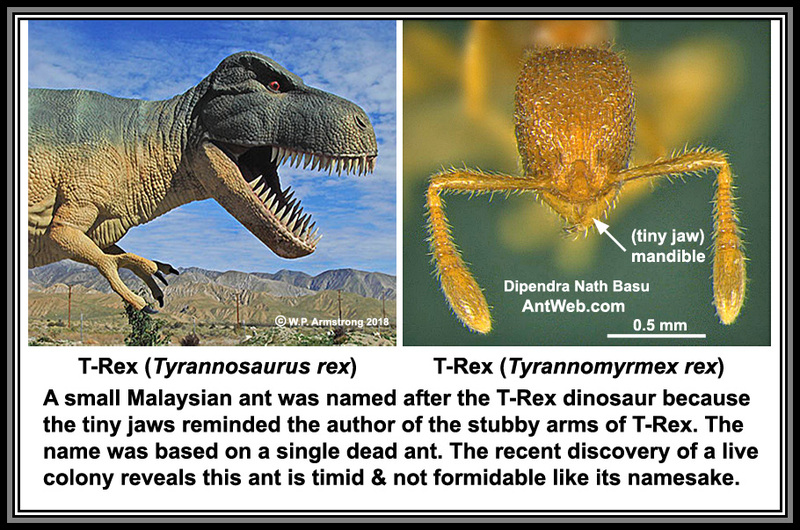 The rare T-Rex ant found alive in 2016 fails to live up to its fearsome namesake! Live T-Rex Ant in Singapore. I might add that many fierce, predatory ants with enormous jaws for their size have been named, but none with the name of a terrifying dinosaur. 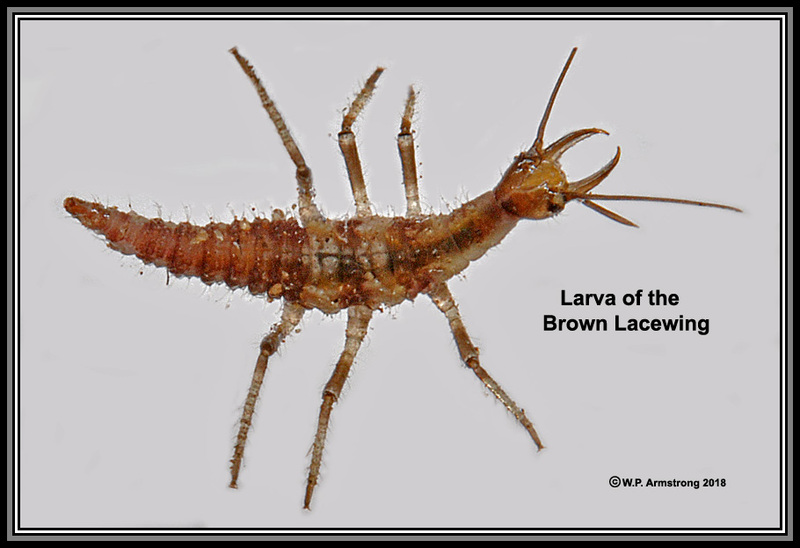 Fierce Predatory Ants With Teeth (scroll down)! 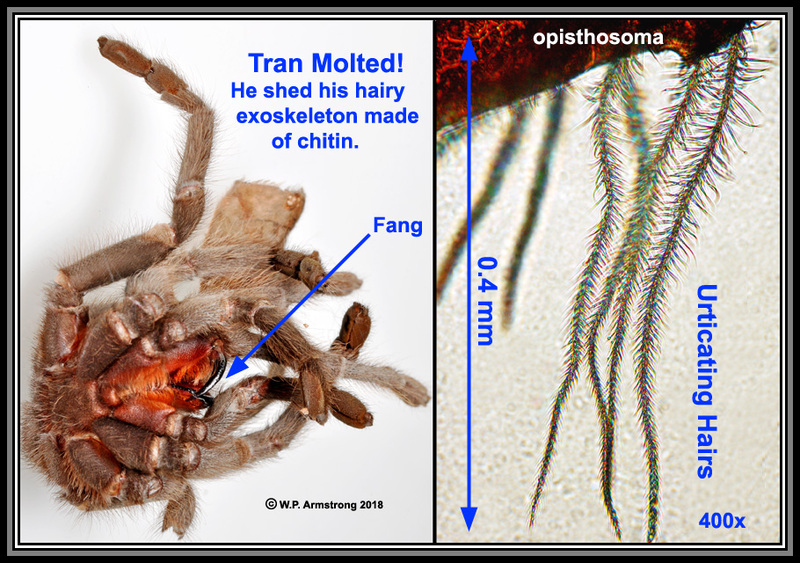 Big event in Tran's life--he molted! New World tarantulas have barbed, microscopic hairs that are rubbed off abdomen with hind legs in the face of danger and released in direction of a would-be predator. They are very painful if they lodge in the eyes. Background Information for new movie "Ant-Man & The Wasp." 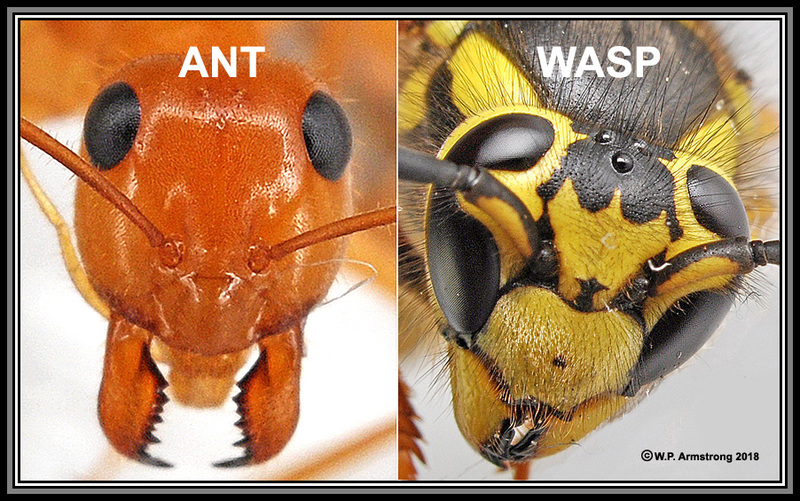 Ants evolved from a wasp-like ancestor during the early Cretaceous period (130 million years ago) and diversified with the rise of flowering plants. They survived the Cretaceous-Tertiary extinction 65 million years ago when a giant asteroid collided with Earth. I have been very fond of them since the year 1951 of 2nd millennium when I was 10. 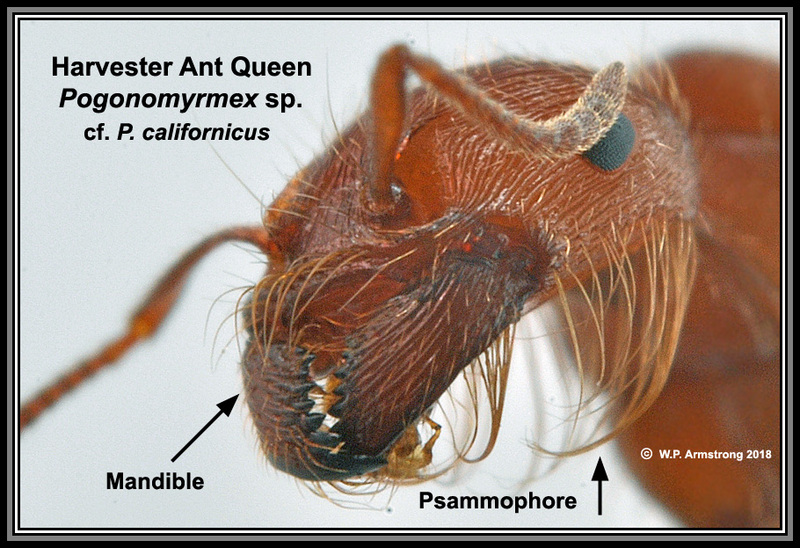 Ant Man Gee-Whiz Note #2: The basket of hairs (psammophore) around & below mandibles helps this queen carry mouthfuls of dry, loose sand without spilling out. 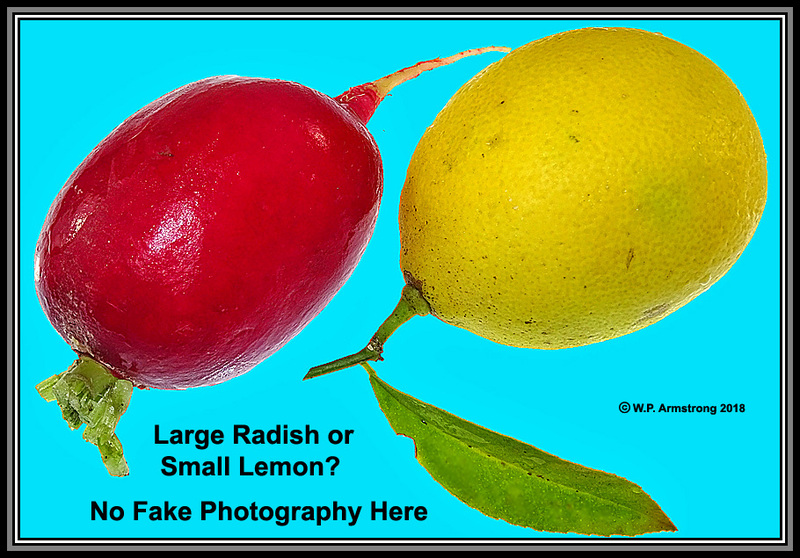 Although she is quite attractive, it is not for looks! 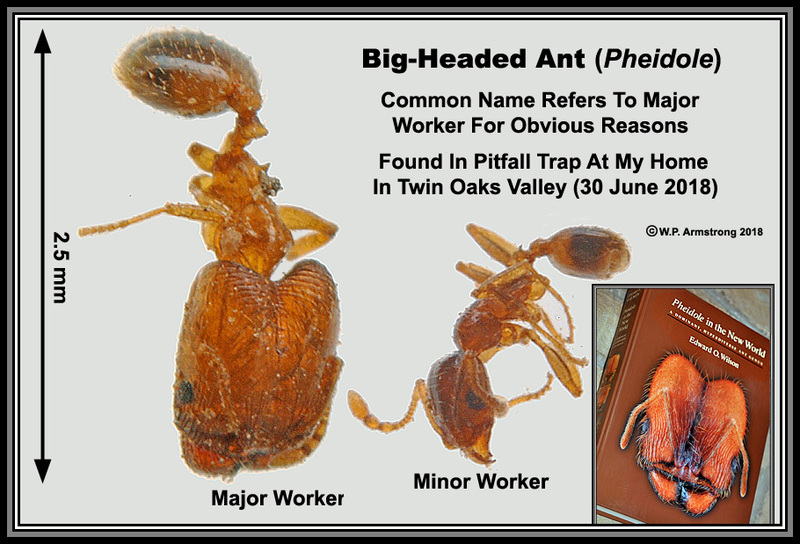 My latest discovery in Twin Oaks Valley: The derivation of common name "Big Headed Ant" is not readily apparent until you see your 1st major worker. 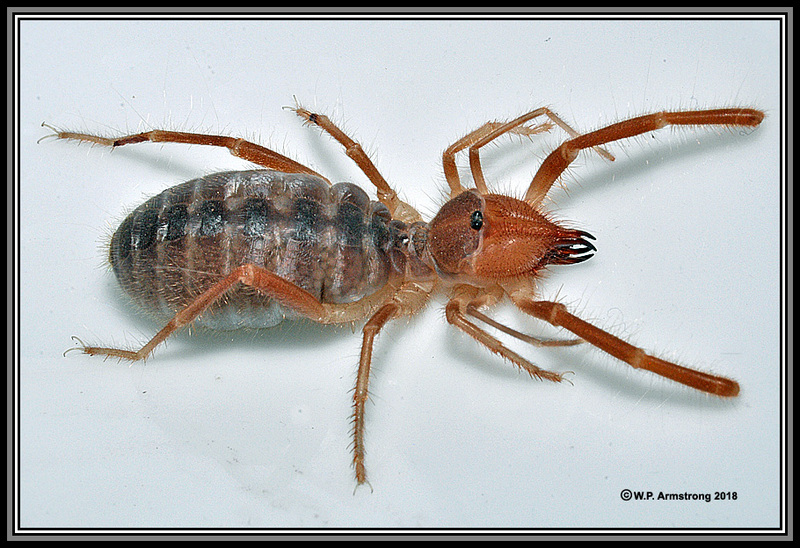 One of the largest ant genera with about 900 described species worldwide (and an estimated 1500 species)! Ant-Man and the Wasp's latest journey into the "Quantum Realm" passes through a "Tardigrade Field." 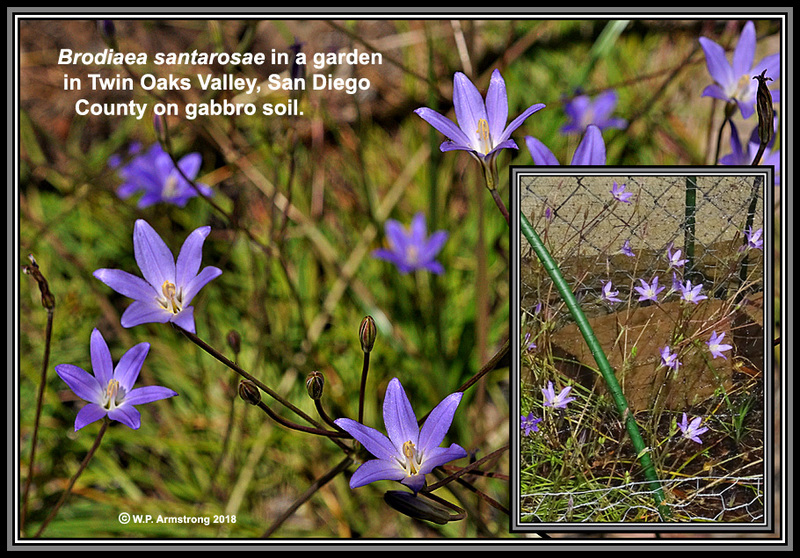 Here is a Tardigrade Field at my home in Twin Oaks Valley! 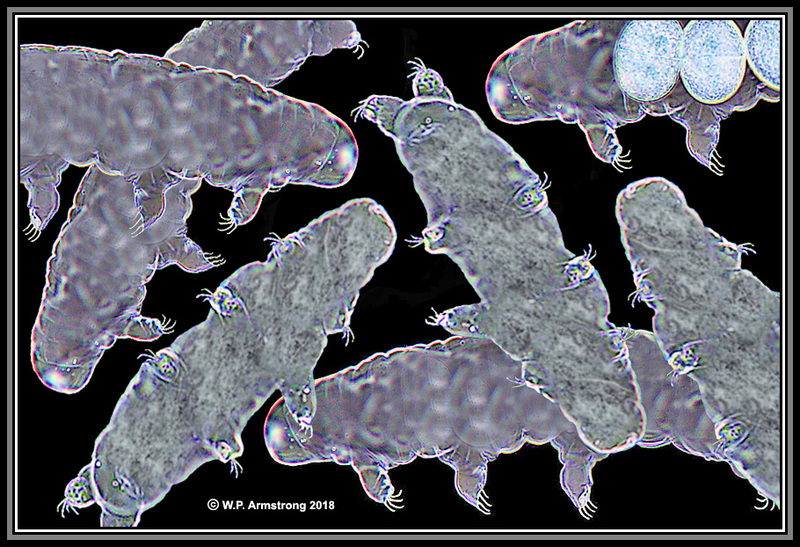 Do Tardigrades Defy Natural Selection? 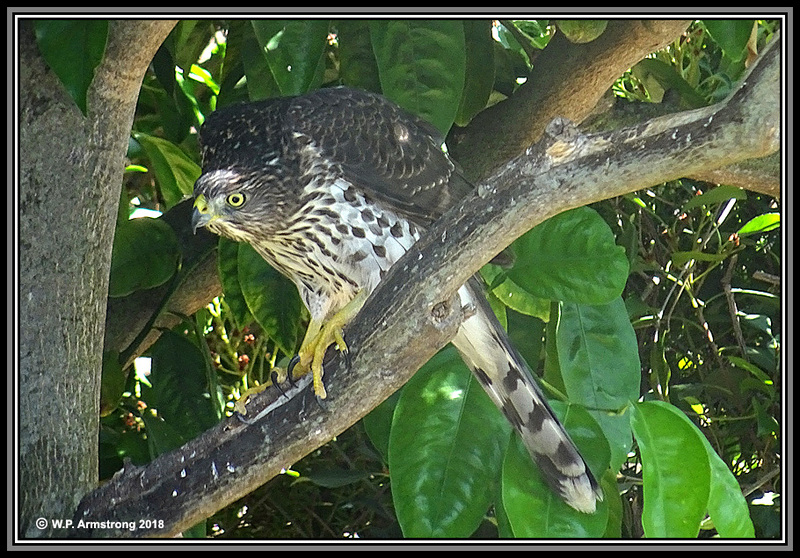 A Cooper's Hawk about to leap out of my tangelo tree onto an unsuspecting dove at the nearby bird feeder. 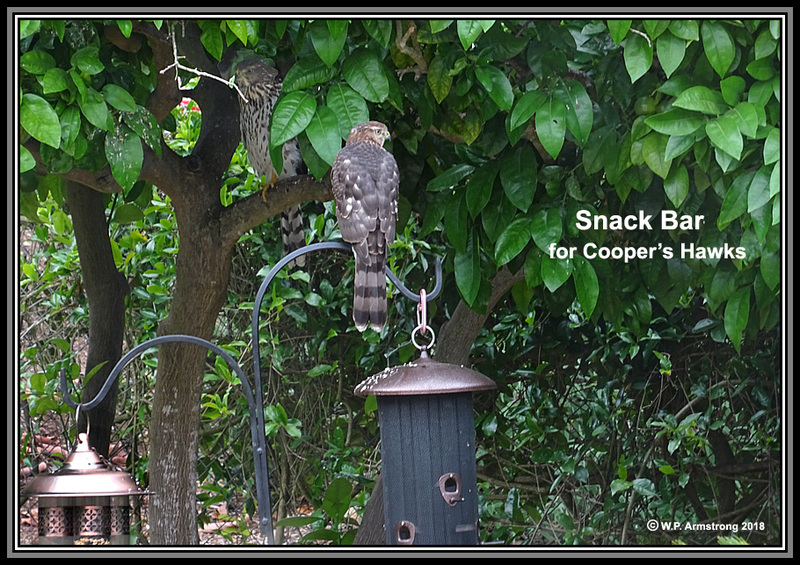 Our bird-feeder has become a popular "snack bar" for Cooper's Hawks!